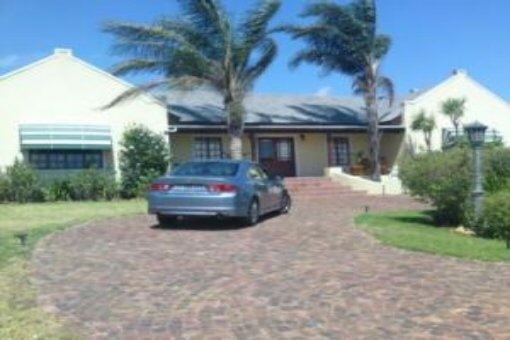 Porta Mondial - your leading real estate agent in Somerset West! 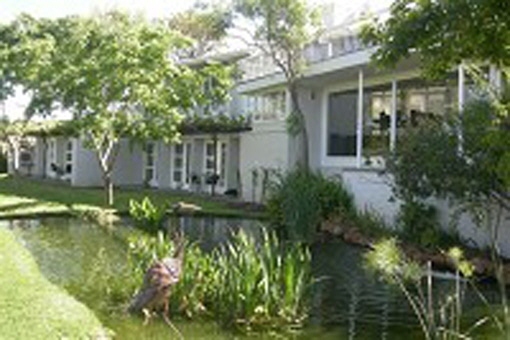 You are looking for a property for sale in Somerset West, or have a question regarding our real estate offers in South Africa? 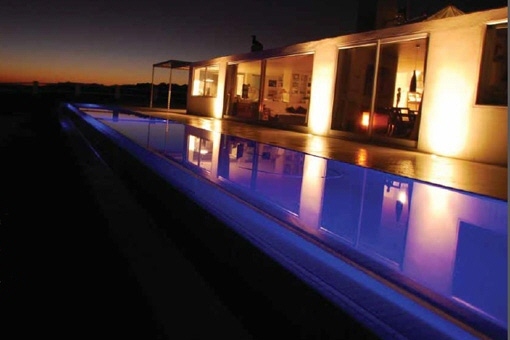 You were not able to find the ideal house in Somerset West? Then please call us on +34 971 720 164, or send us an email to info@portamondial-southafrica.com. 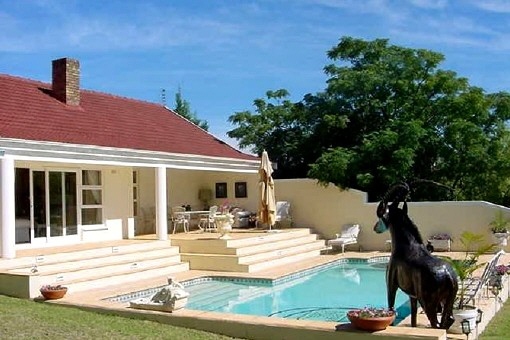 Our Porta Mondial real estate agents in Somerset West will be pleased to asist and will help you find your dream property. 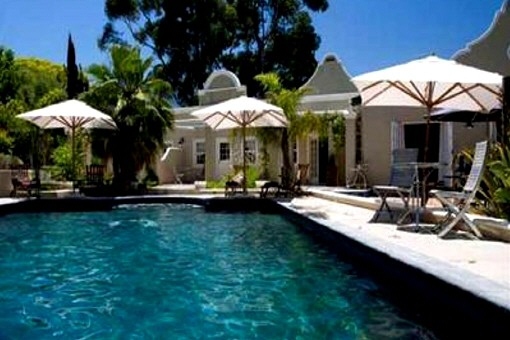 Somerset West, which is situated close to Cape Town, is considered as one of the most beautiful areas of South Africa. The town is located close the sea. In the heart of the city, you’ll find wineries and golf courses. 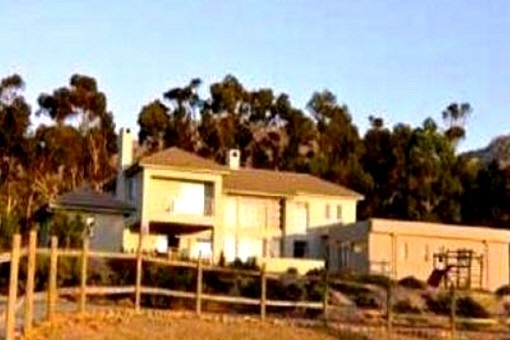 Due to its proximity to the sea, Somerset West offers a pleasant climate. 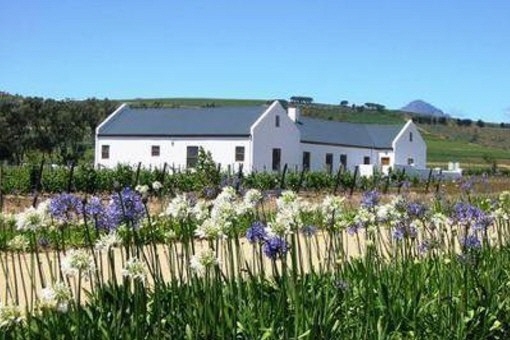 Furthermore, Somerset West provides many attractions for everyone: golfers, wine lovers, gourmets, and of course those who can admire beautiful scenery and a diverse culture. 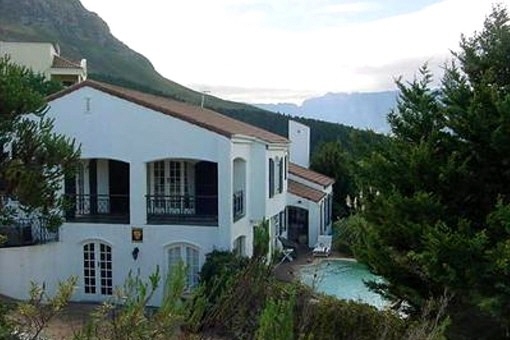 Because of its central location, just 30 minutes from Cape Town and 20 minutes away from the airport, Somerset West is a perfect base for day trips to Cape Town, Stellenbosch, Franschhoek and Hermanus for whale watching.